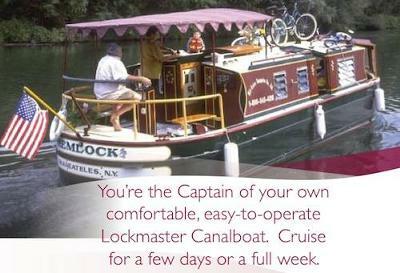 Rare Unique Canal Houseboat Rentals, be a vacation canal boat rental captain. 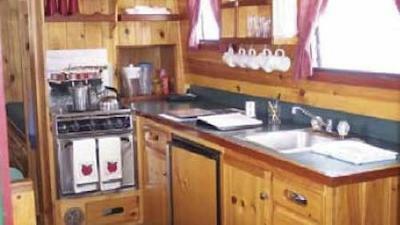 Today you can explore something very rare, the most unique canal houseboat rentals in the USA. 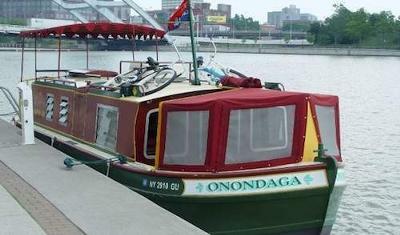 Did you know you can rent canal boats for an historical ride through the world renowned New York canal system? How would you like to be the Captain of your own Lockmaster Canal Boat and navigate through an amazing beautiful, and slow-paced lock system. These steel canalboats are easy to operate, reasonably priced, spacious and fully equipped for mid-week, weekend, or full week rentals. 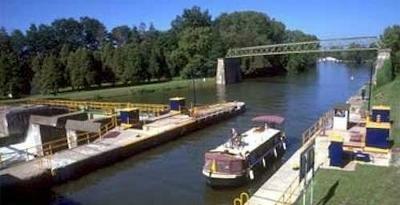 Boating along the Erie Canal, the Oswego Canal, or the Cayuga-Seneca Canal system allows for many peaceful stops at small quaint villages to visit, a real easy to maneuver lock system, and hundreds of historical sites along the way. As you explore the canal system you can visit cities like Lockport, Rochester, Macedon, Newark, Seneca Falls, and Cayuga just to name a few towns along the way. Spend the night and discover what each area offers. 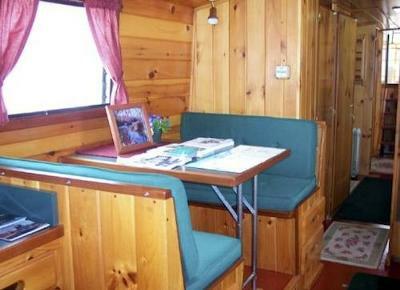 Now just to let you know, these rare and unique canal style houseboat rentals are extremely limited, so if you are interested in renting a boat, don't wait too long as availability and reservations go very quickly.